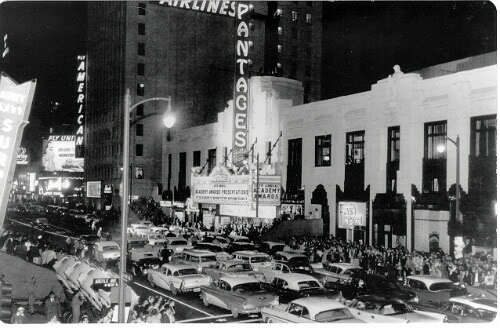 For those of us who love classic cinema, Los Angeles is a treasure. History surrounds you wherever you go. In Santa Monica alone, where I’m lucky enough to live, both moguls and movie stars have had houses here since the beginning of Hollywood. Residents have included Louis B. Mayer, Adolph Zukor, Orson Welles, Greta Garbo, Cary Grant, Marilyn Monroe...the list goes on. 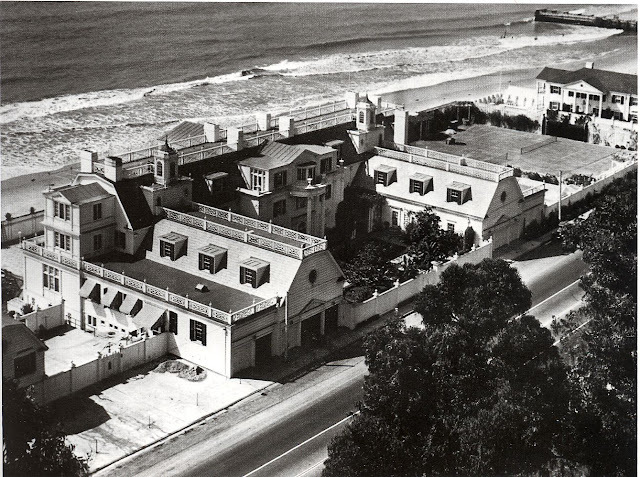 But Old Hollywood's best known beachfront estate was built by publisher William Randolph Hearst for 1920s and 30s screen star Marion Davies. I recently visited and put together a video on both Marion and the estate, which has now evolved into the Annenberg Beach House. 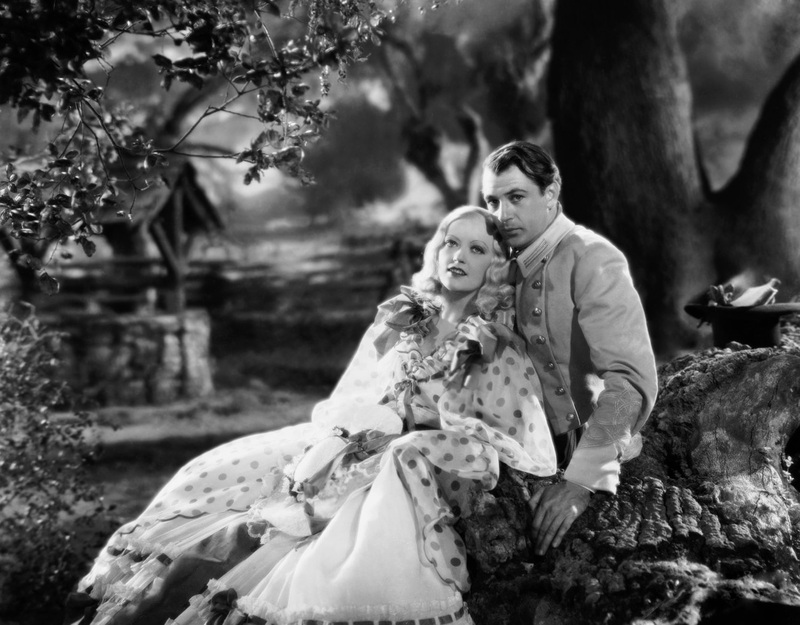 If you don’t immediately recognize Marion Davies' name, you’re not alone. Unfortunately, she may be best known for a movie in which she never appeared—Orson Welles’ Citizen Kane. Though arguably the best movie ever made, its powerful allegory—based on the life of Hearst—is often mistaken for historical fact. One of the areas that this happens most is with the character of Kane’s mistress, Susan Alexander. But that caricature could not be farther from the real Marion Davies. For one, Marion was supremely talented. Her wide range of natural gifts cannot be overstated. She was a natural performer, born in Brooklyn and drawn to the New York stage in her teens. The blonde and bright Marion became a dancer, ultimately joining the Ziegfeld Follies in 1916. 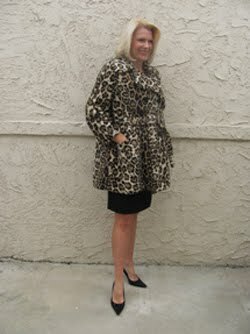 It was there that Hearst first saw and became infatuated with this vivacious young woman. Though never married, they began a 35 year long partnership in which they shared a deep and devoted love that would last until the day he died. Silent pictures were in bloom while Marion lived on the East Coast, so she stole away from the stage to try her talent in film. Though convinced she couldn’t act, she did appreciate that silent films hid a stutter that she had suffered from all her life. 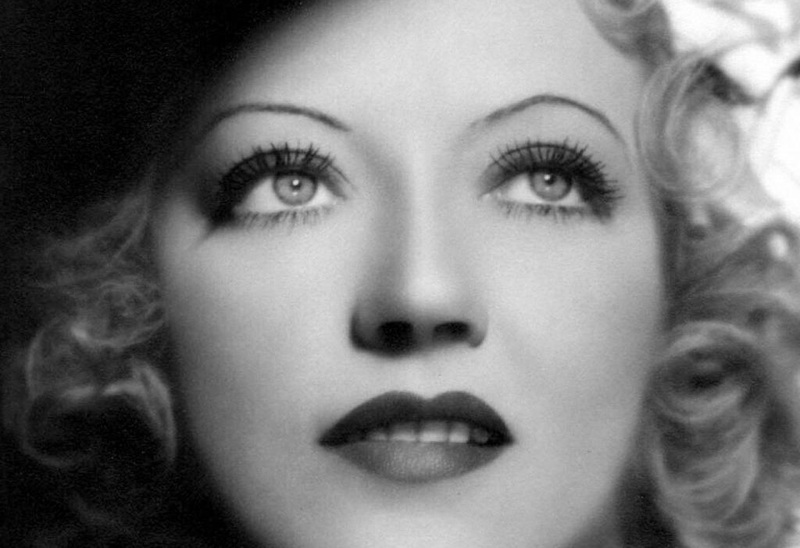 She loved the experience so much that she even started her own production companies—first under Marion Davies and then Cosmopolitan with Hearst—creating movies that cost and made a small fortune. Her film When Knighthood was in Bloom (1922) was the first with a budget of a million dollars that turned a profit; films of the 1920s generally cost one tenth of that. 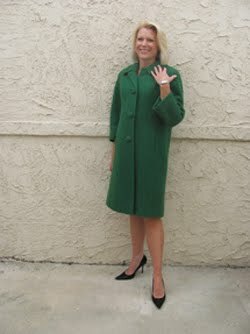 Marion was involved with all stages of the production process and proved herself a solid business woman. In order to make even better pictures and get distribution, Cosmopolitan Productions moved to California and joined forces with the studio system. Her production company found a home first at Paramount and then at MGM. MGM's prodigious producer Irving Thalberg loved their combination of the Hearst press machine and Marion’s talent. 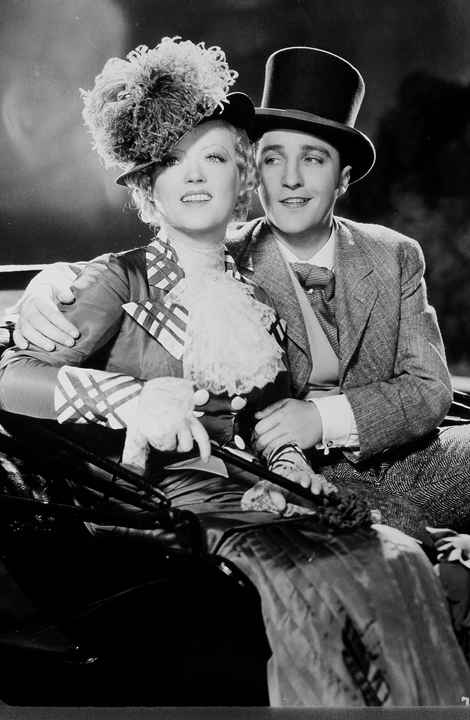 When the talkies came and Thalberg tested her, Marion was one of the few stars who were able to make the transition. 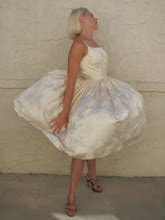 Miraculously, her stutter ceased to exist in front of the camera. In fact, Marion's lovely speaking voice is part of what endeared her so much to her many fans. She was no minor star....in her career, she worked with the very best. 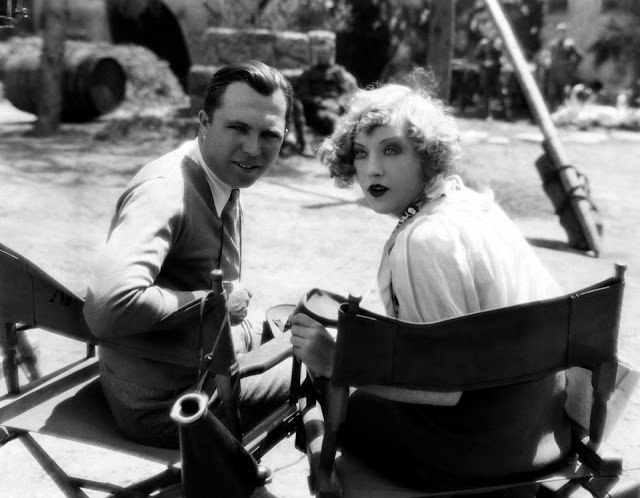 Directors included King Vidor, Raoul Walsh, and Mervyn LeRoy. 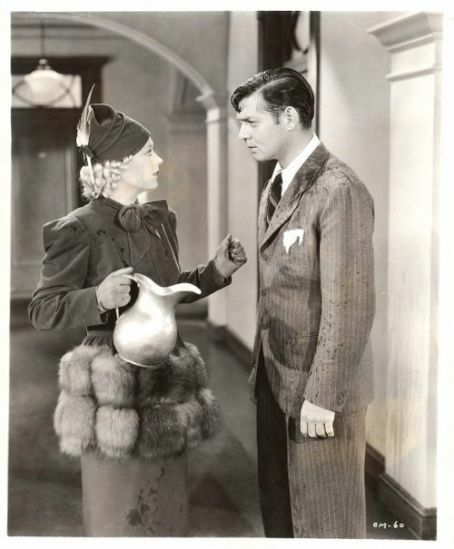 And she co-starred (below) with Bing Crosby in Going Hollywood (1933), Gary Cooper in Operator 13 (1934), and Clark Gable in Cain & Mabel (1936). Though she never considered herself a great actress, many critics would disagree. For one, Marion had the ability to completely become her characters. She had an incredible ear and could take on any foreign accent or persona with conviction. 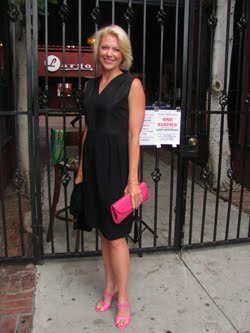 In fact, she was flawless at this, the best of everyone. She also had great control over her body and what she was able to communicate on screen…it’s for this reason that the camera (and directors) absolutely adored her. 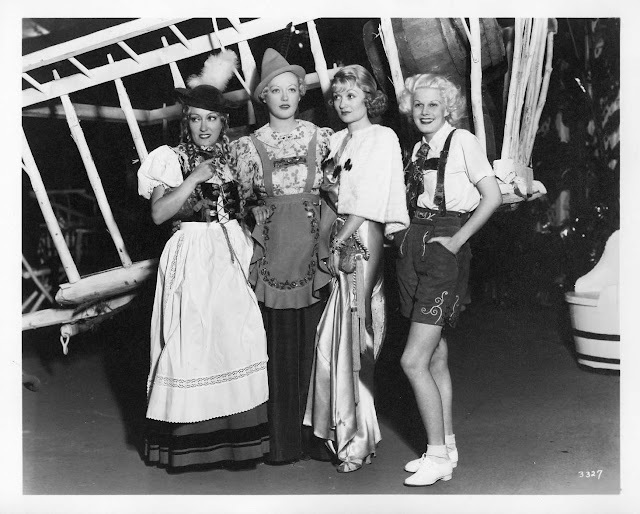 And with her natural intuition for comedy, she became the original “screwball comedienne” in film, paving the way for others like close friend Carole Lombard and Lucille Ball later on. 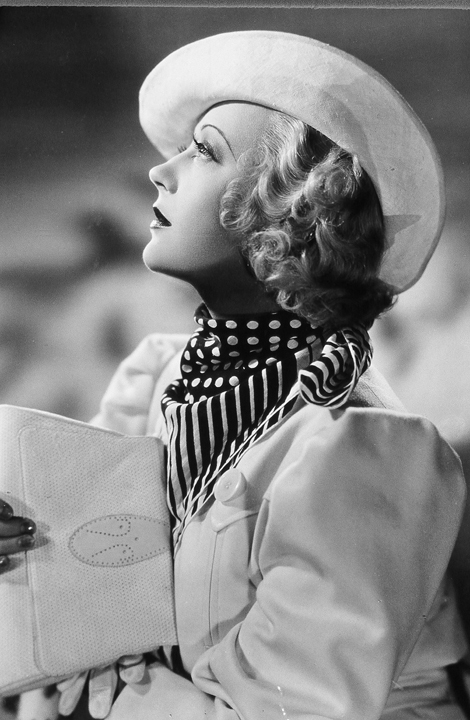 In addition to acting, Marion really set the star style scene for Hollywood in the 1920s and 1930s. 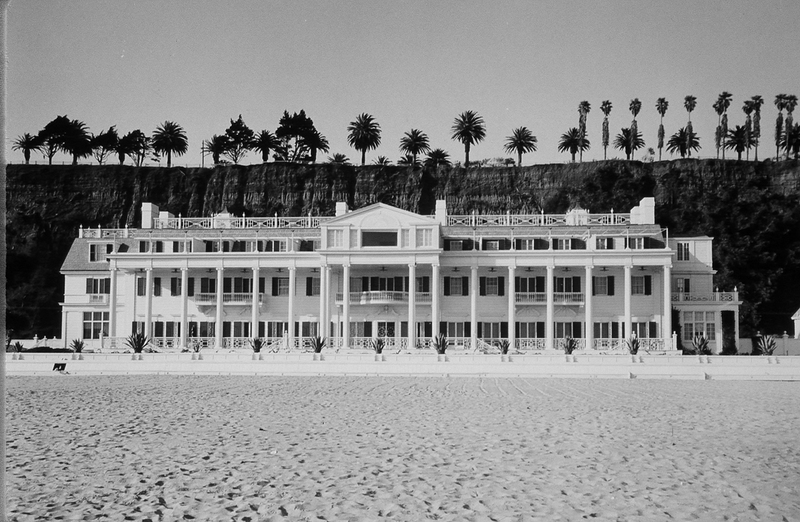 Her parties with Hearst were famous…inviting wave after wave of people to stay at both San Simeon and the Beach House in Santa Monica. 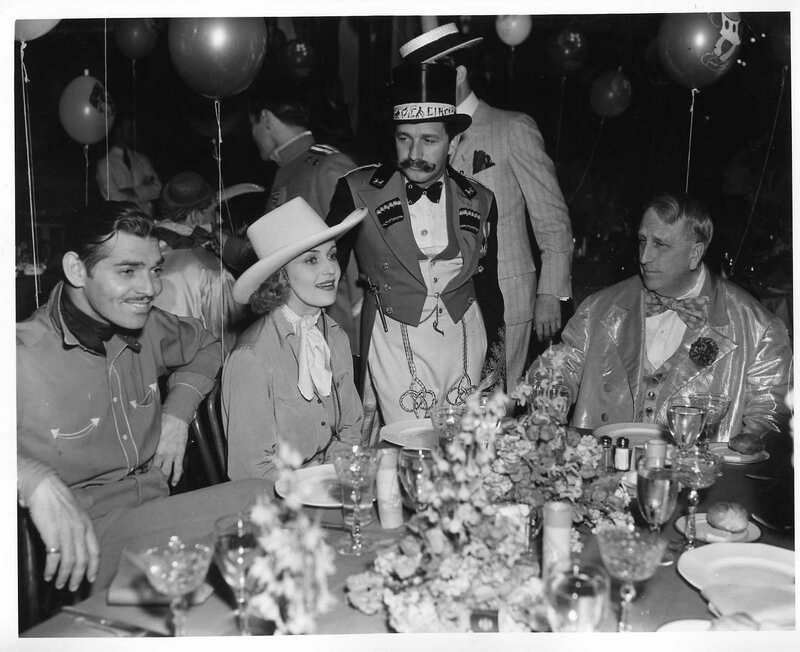 They regularly threw the most extraordinary costume parties you can imagine and guests read like the A-list of Old Hollywood: Mary Pickford and Douglas Fairbanks, Greta Garbo and John Gilbert, Jean Harlow and William Powell, Carole Lombard and Clark Gable, and on and on. They also entertained U.S. presidents and many other distinguished leaders and artists. Winston Churchill, for instance, was a guest who became fast friends with Marion when they discovered their mutual love of the same whiskey. Child's party: Joan Crawford and (then husband) Douglas Fairbanks, Jr. 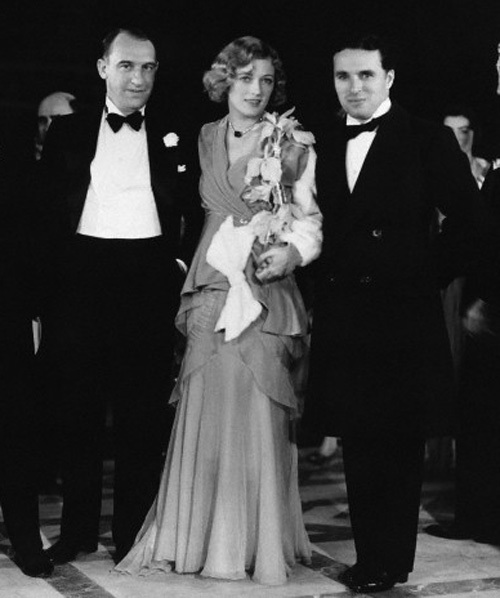 These lavish parties were only one of the reasons that Marion was known as the most generous woman in Hollywood. She amassed a personal fortune from her movies and extensive real estate investments, and stories abound of her giving much of it away over the years. During the Depression, she opened the Beach House to absolutely anyone in the movie industry who wanted a meal. 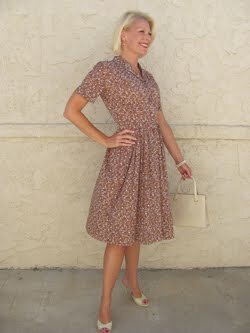 She frequently gave gifts of money or jewelry to those she knew to be in need, often slipping the gifts into the pockets of guests without their knowing. Particularly caring of children's causes, Marion put many she knew through school including a young extra on one of her sets and the daughter of one of her cooks who had passed away. 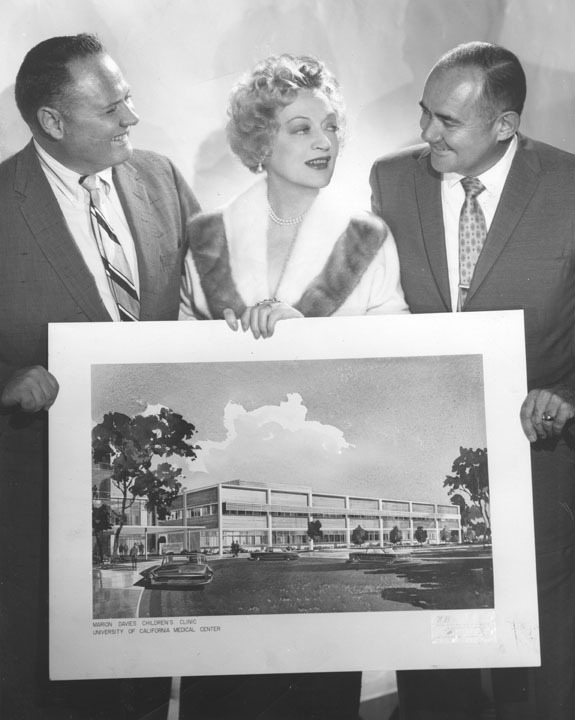 In perhaps her grandest gesture, she donated $1.9 million to establish a UCLA children’s clinic in 1952 that eventually became today's cutting-edge Mattel Children’s Hospital. Well, this is marvelous! 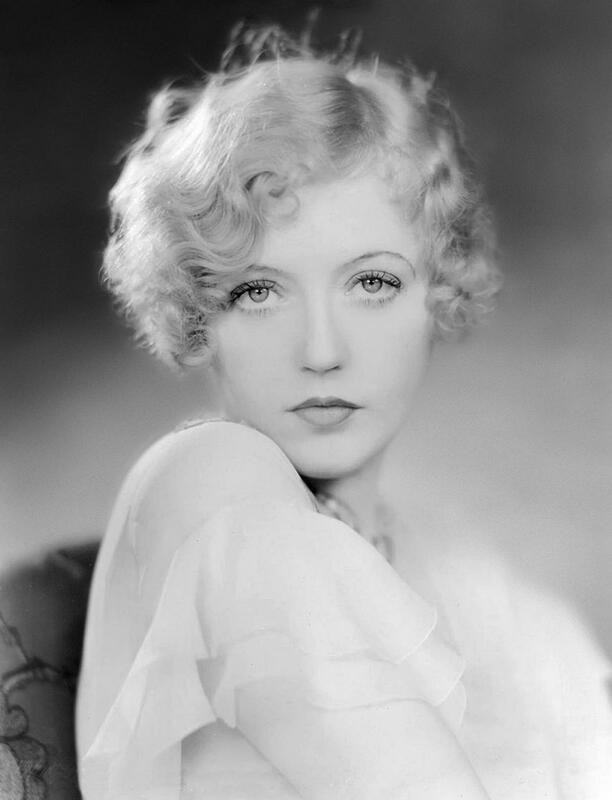 I hope that your well-written and interesting post is another avenue that the slanderous gossip about Marion Davies bites the dust. Do you know why they never married? Inquiring minds...She sounds like a fascinating woman and I love that you've called out so many of her positive qualities. They never married because Hearst was married the entire time they were together. 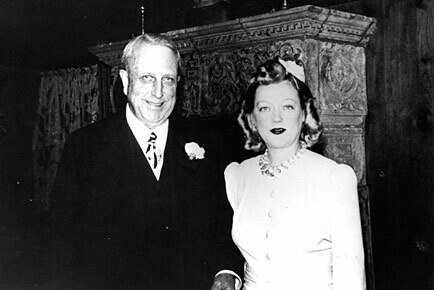 His wife (who lived on the opposite coast) didn't want to let go of being Mrs. Hearst, and would never give him a divorce despite the fact he never saw her. It was a challenging relationship to say the least, especially on Marion, but she and W.R. were such friends, so supportive of one another, brought such joy to one another that it's hard not to admire their unconventional and unconditional love.